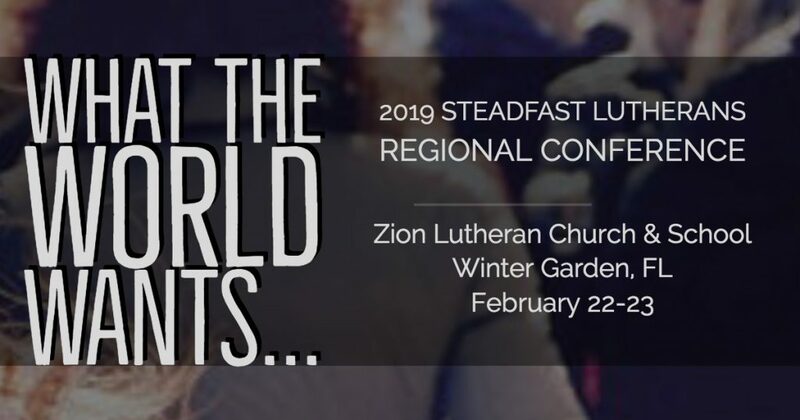 The 2019 Steadfast Lutherans Regional Conference at Zion Lutheran Church in Winter Garden, FL was a success. Each paper expanded upon the theme, “What the World Wants.” Those who came to the conference heard the presentations and took home a hardcopy of each paper. Many have asked for the audio and video recordings of the conference. 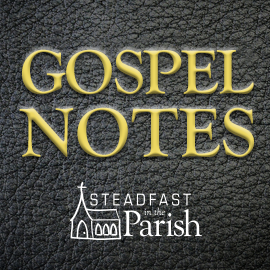 We’re happy to make these recordings available to everyone now. 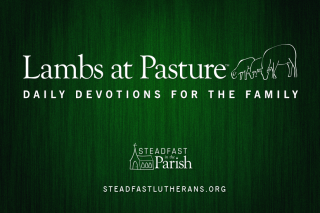 The audio recordings have been uploaded to the new Steadfast Lutherans Media Channel. Soon, we’ll get the videos up as well. The World Wants Itself—Roberto E. Rojas, Jr.
Instantly identify resurrection ministry styles.